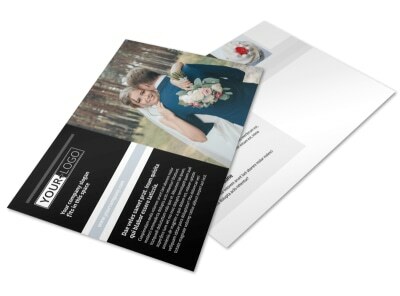 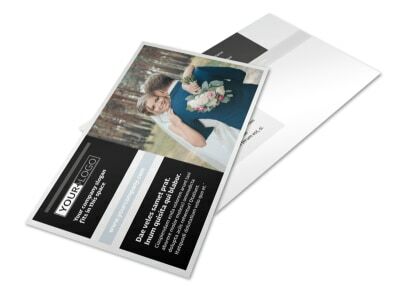 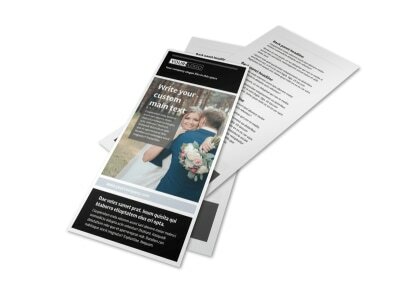 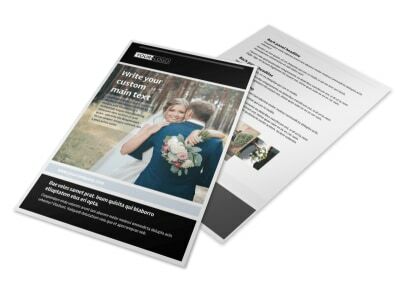 Customize our Wedding Planners Business Card Template and more! 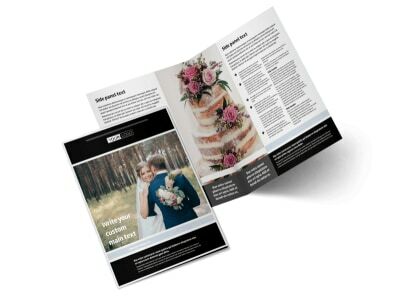 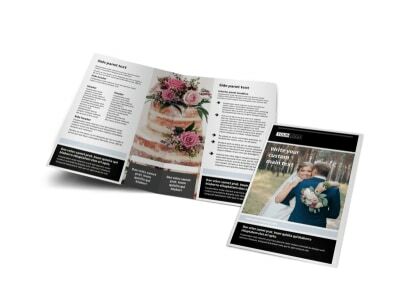 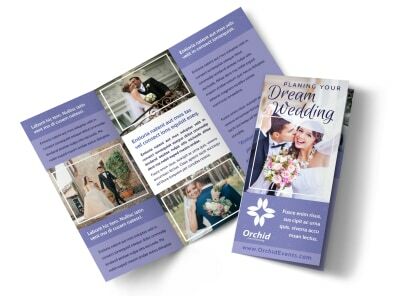 Ease the stress of planning a wedding by providing potential clients with your wedding planners business card so they can always carry your contact info right at the tips of their fingers and call you whenever an emergency arises. 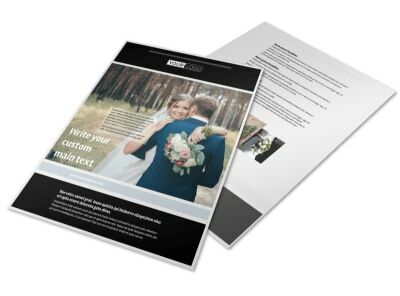 Customize a template using our online editor by easily changing up the colors, design elements, and more. 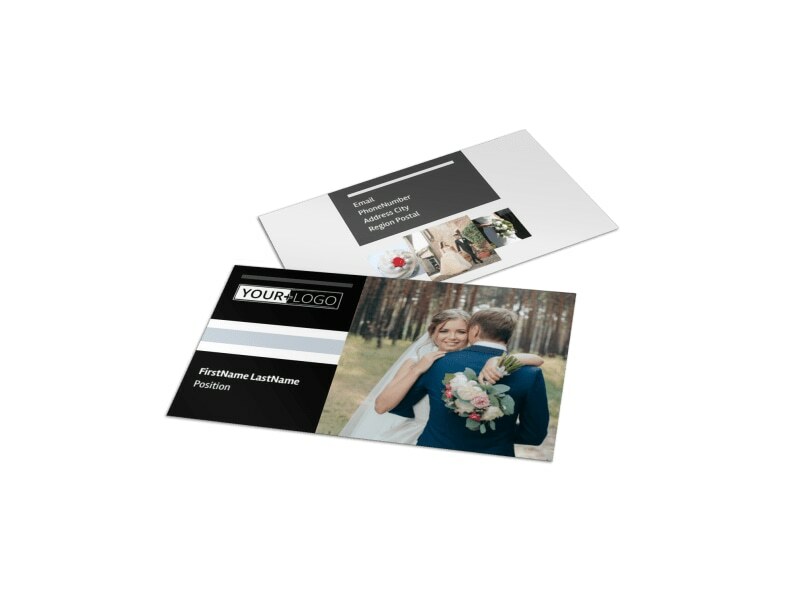 Print from any location or allow our experts to print your business cards for you.